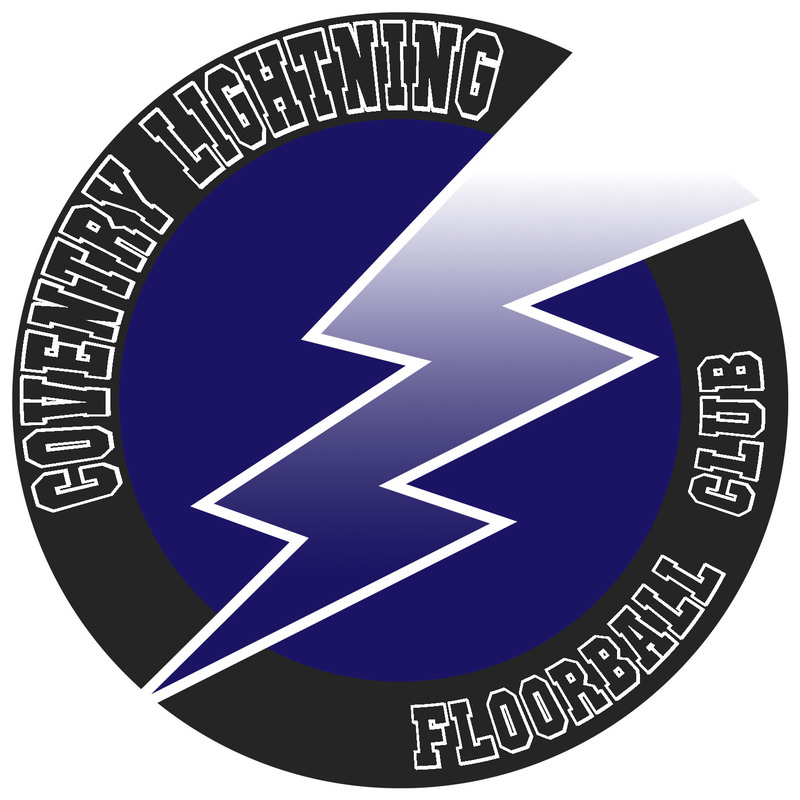 Here you will find all things floorball in Coventry. Scores and match reports updated after every game of the season. News regarding player signings, training and other events will be published here before anyone else.